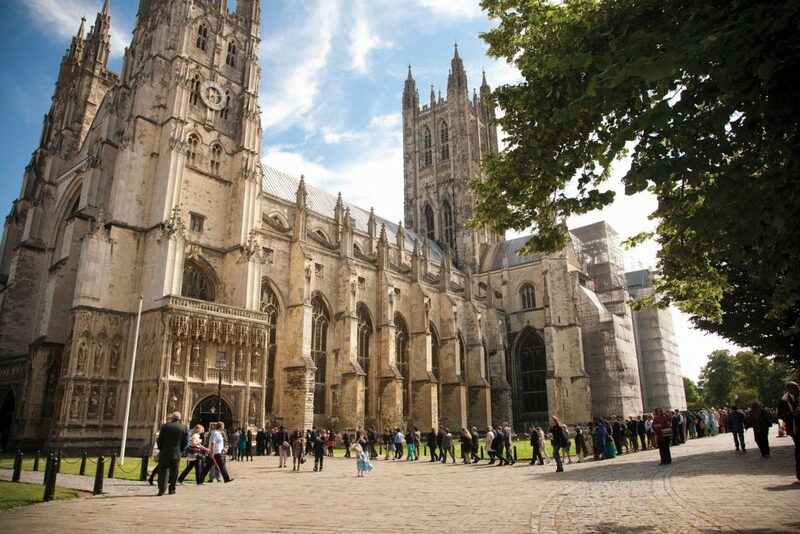 On the 26th September this year we are hosting the very first Inspire Challenge Excel Programme Conference at the beautiful Canterbury Cathedral Lodge and we are giving one lucky person the opportunity to win a ticket. This whole day event will be jam packed with talks and workshops from a host of inspirational speakers on a range of subjects from women’s suffrage in the early 20th century to developing your personal brand in the 21st century. All you have to do to be entered into the prize draw for a chance to win your ticket is to complete our short survey to help us design next year’s programme of activities. Please complete the survey before midnight on the 14th June 2018, and if you wish to be entered into the survey make sure you provide us with your email address at the end. Any responses after the 14th June will not be entered into the draw. The winner will be notified by email by the 22nd June. The prize is non-exchangeable, non-transferable, and is not redeemable for cash or other prizes. The prize includes entry to the conference only and does not include any other potential costs associated with the prize such as travel or accommodation. Tickets for the conference are priced at £25 and will go on general sale in the next few weeks so keep an eye on your inbox to make sure you get yours.